Frame fits either Encore or Pro Hunter barrels and accessories. Complete your rifle with a barrel. 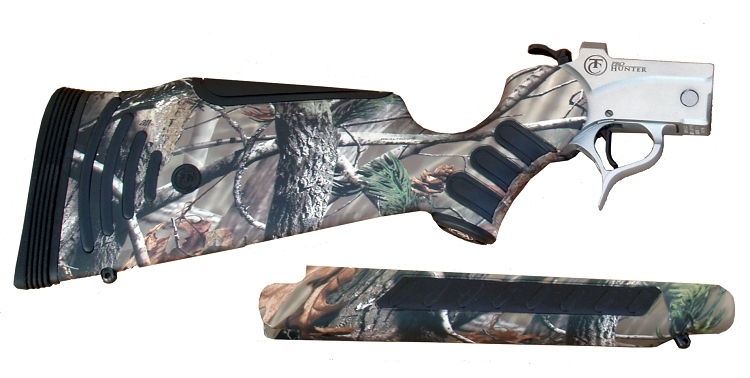 Pro Hunter frames are engraved with "Pro Hunter" logo on the receiver and a swivel hammer for thumb clearance on low mounted scopes. Premium Weathershield frames are durable and accurate.